Respirable Crystalline Silica is an incredibly hazardous substance that causes serious ill-health to anyone who is exposed to it. For this reason, anyone who is likely to disturb Respirable Crystalline Silica in their work must have an awareness of the correct health and safety procedures to follow. Respirable Crystalline Silica Awareness training helps workers to understand the risks associated with the material so that they can avoid work that may disturb Respirable Crystalline Silica. This Respirable Crystalline Silica Awareness course provides a comprehensive introduction to the dangers of working with Respirable Crystalline Silica and helps employers to comply with the regulations by ensuring that their workers are appropriately trained in order to work safely. Note that any workers who plan to carry out work which will knowingly disturb Respirable Crystalline Silica may require a higher level of training. Where is Respirable Crystalline Silica found? Why was Respirable Crystalline Silica used? Respirable Crystalline Silica and the ill-health effects. 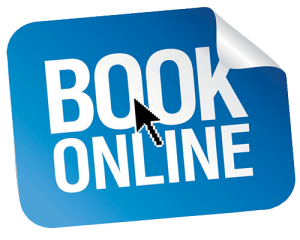 Duty holder and employee responsibilities and surveys. Recording findings and reviewing and updating the risk assessment. Understand why Respirable Crystalline Silica containing materials can be harmful and need to be treated as a hazardous substance. 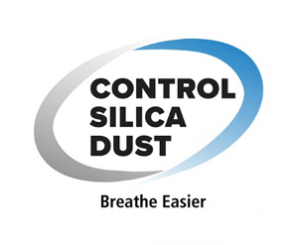 Understand the ill-health effects that Respirable Crystalline Silica can have. Know how to undertake a Respirable Crystalline Silica risk assessment. Understand the measures needed to eliminate or reduce the risks from Respirable Crystalline Silica.